Ready-for-use line laser, complete set, with high visibility for integration into machines or any other industrial environment. MediaLas line laser complete sets are small, well-thought-out, and powerful all-rounders. Our modular system enables a multitude of module variants, in order to always achieve the optimal results required each day in the production area. Alongside the extremely small dimensions, the primary aspect to emphasise is the high level of reliability which it achieves over a very long service life. In order to achieve laser safety, a line laser must be appropriately installed to a machine or device. As a principle: workers/operators must not be able to look into the laser beam right at the module itself. The module must be installed in such a way that it is mechanically secure, and cannot accidentally drop out or come loose, thus posing a hazard. For commercial operations, the laser equipment, i.e. 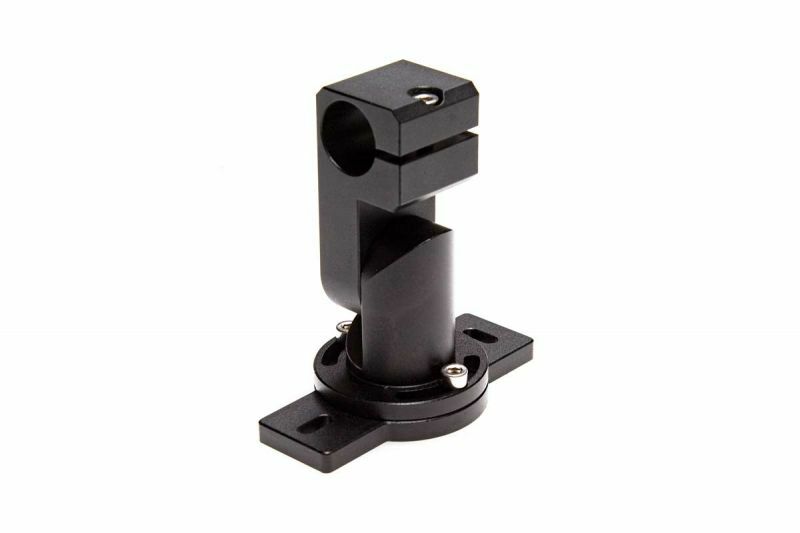 the installed laser module and the associated, mechanical equipment, machinery, brackets, etc., must therefore be categorised in Laser Class 2 or Class 1M.